While that settles the reason for Satyameva Jayate receiving an ‘Adults Only’ tag, we quizzed the filmmaker a bit more on whether this tag would eventually affect the film’s overall business. “Not really no, if you look at the recent past even, ‘A’ certified films have gone ahead and done well at the box office. Take my own film Shootout At Wadala that was rated as Adults Only but still did good business, another example is Great Grand Masti, then there is Veere Di Wedding that hit screens this year. That too was rated ‘Adults Only’ but still did stellar business. So no I don’t think it will affect the business of Satyameva Jayate”, claimed the director. As for the film itself, Satyameva Jayate that stars John Abraham, Manoj Bajpayee and Aisha Sharma is directed by Milap Zaveri. Produced by Nikkhil Advani and T-Series, the film is slated to release alongside the Akshay Kumar starrer Gold next week. 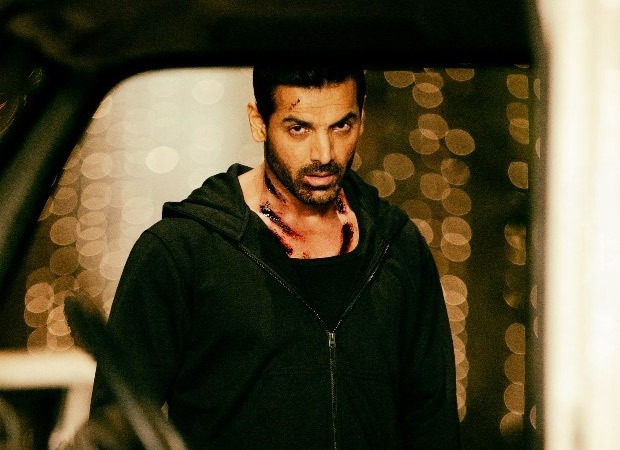 John Abraham To Play Footballer Again! Akshay Kumar & John Abraham In Welcome 3?